Yes it is only October but December 25th will be here before you can say ‘Bah humbug!’ Regardless your feelings about Christmas, ‘playing Santa’ is inevitable if you have children in your world. So avoid cluttering yours and your loved ones houses with more of the same from the big retail stores and check out these great people and their products on Instagram! 1. Designs by Emma – say no to plastic bags! Meet Emma from Western Australian who designs super funky bags of all shapes, sizes and styles for big and little kids alike. Children love to carry things, they love being independent and love to pack their bags with well…crap! But they will love these bags and so will you! Meet Richelle from the Central Coast, creator of Bedhead Hats. If you are like me and constantly struggling to find a decent hat for your child, look no further. ‘Hats for little people that really fit’, Bedhead Hats are sun safe (UPF 50+) and have super cute designs too! We adored the Pug print hat that was won as part of our Puppy Play collaboration. A present parents will love you for! 3. Little Wombat Crafts – Does that come in adult size? 4. Little Pegg – to play or just display! 5. Head in the clouds buntings – a decor present for you too! Meet Emma from Bendigo creating this all natural, scented playdough that inspires calm, creative play. Occupational therapists have a saying “Squeeze don’t swipe” when it comes to choosing toys that support fine motor skills. Do yourself a favour and follow her on Instagram – her playdough creations are incredible! If you want something good quality and truly unique then check out these great gifts for the under 6! Of course, if you would like a gift that values presence and will truly enrich your child’s learning without flashcards, electronic toys or Mozart, look no further than our Little Birdie Book Boxes. 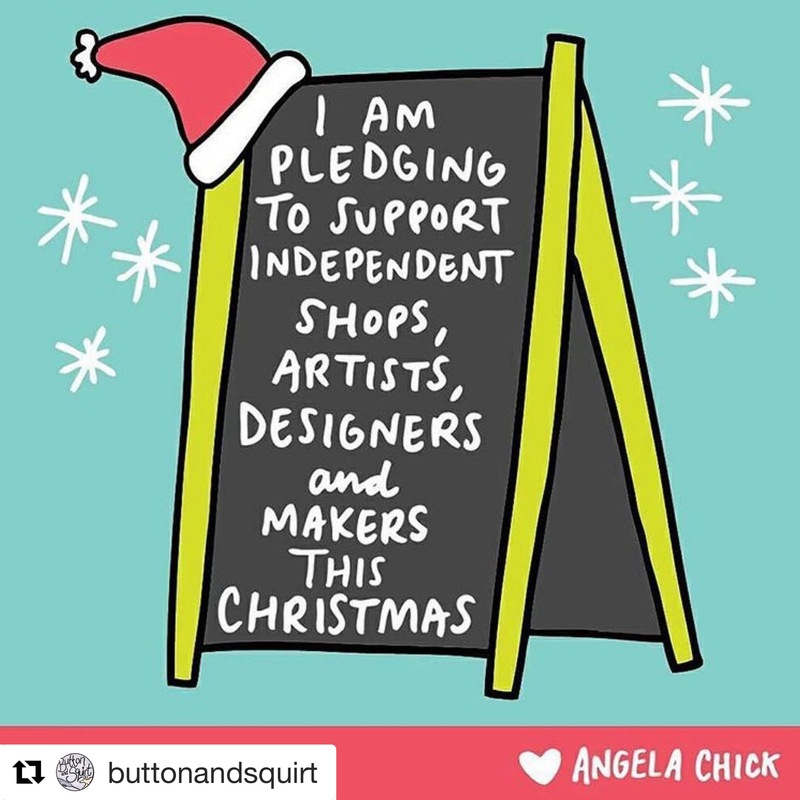 Be an original Santa and #shopsmall this Christmas! Previous Previous post: It’s Playtime Parents!